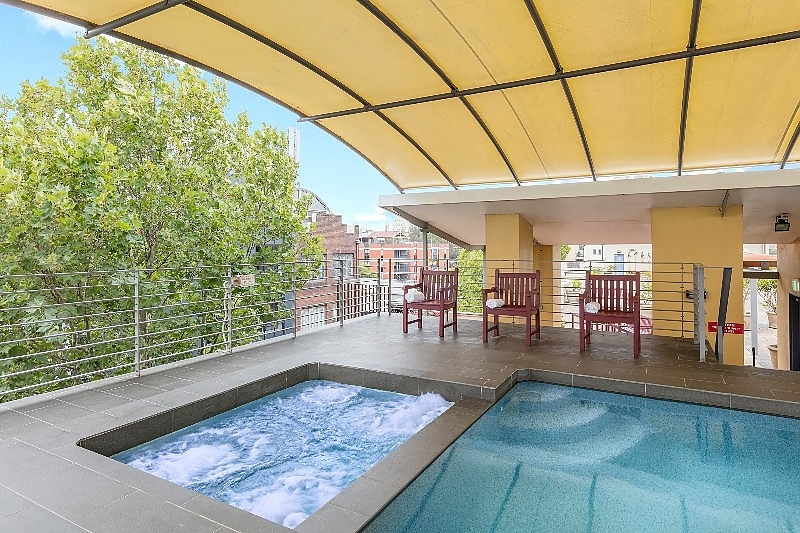 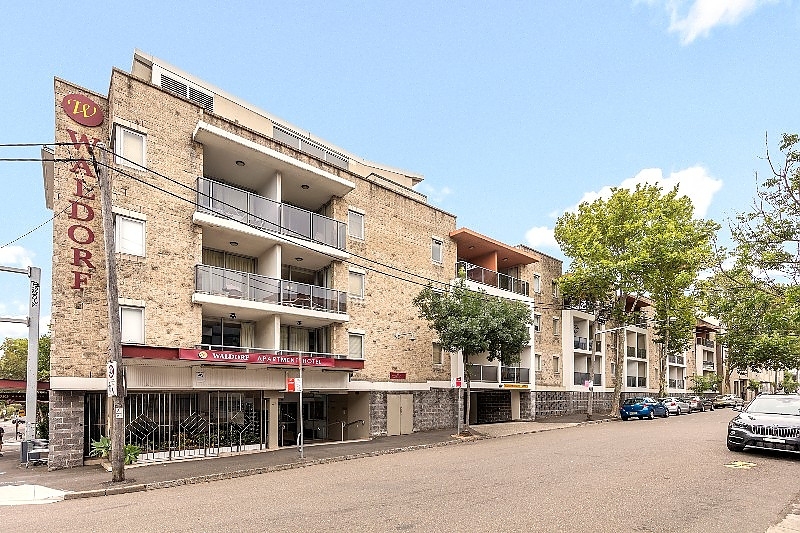 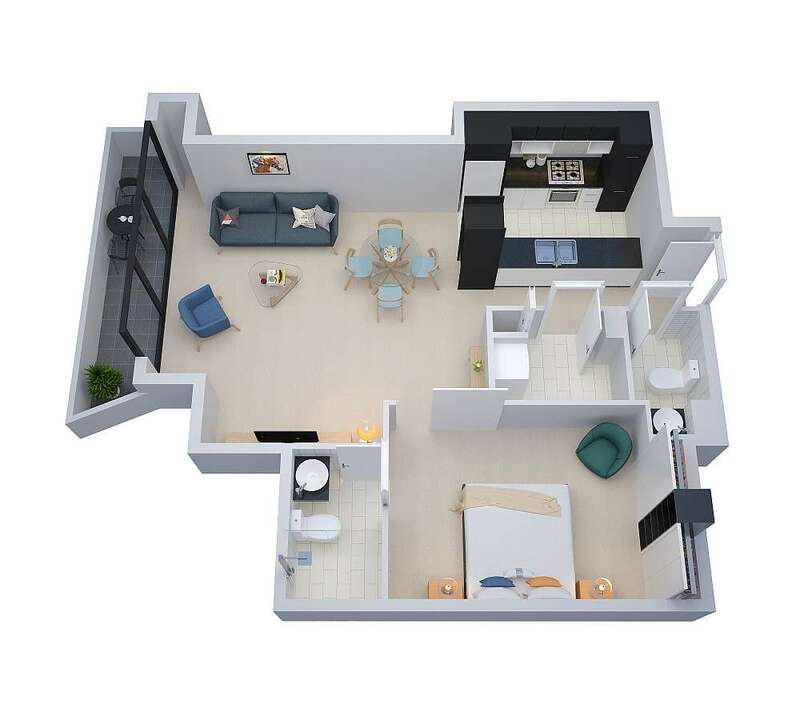 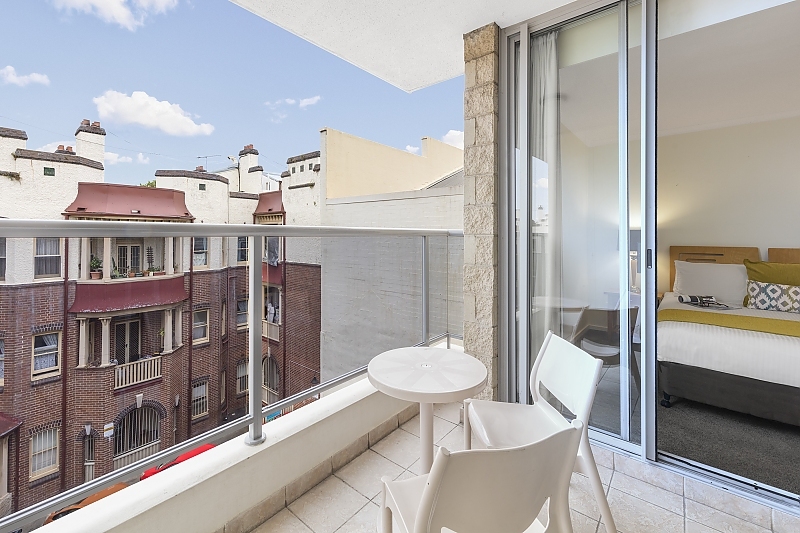 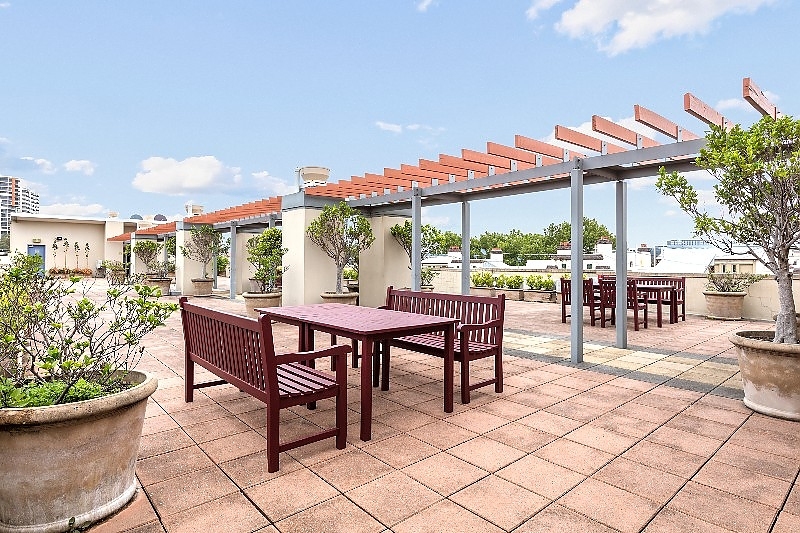 Feel right at home in the One Bedroom Apartments which are fully self-contained and feature a separate living room with kitchenette and private balcony with views overlooking residential Sydney Central and Chippendale. 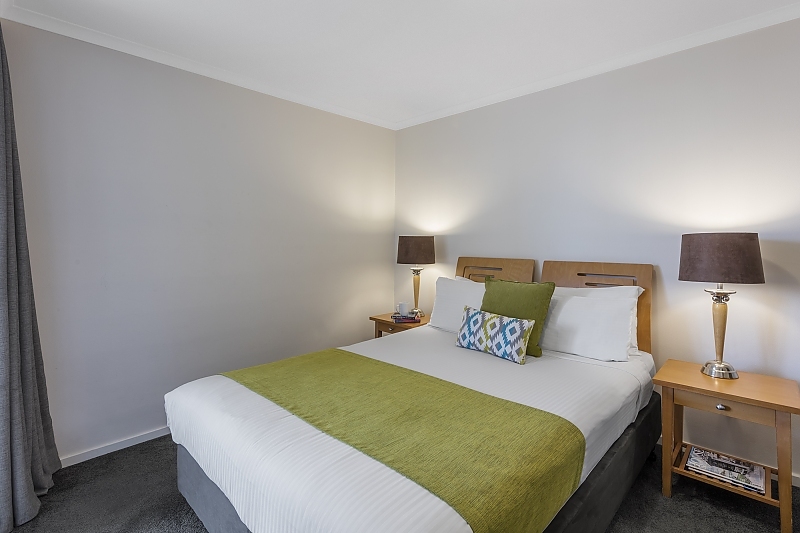 This apartment is approximately 55sqm and is complete with a queen bed in the main bedroom and double sofa bed in the lounge area. 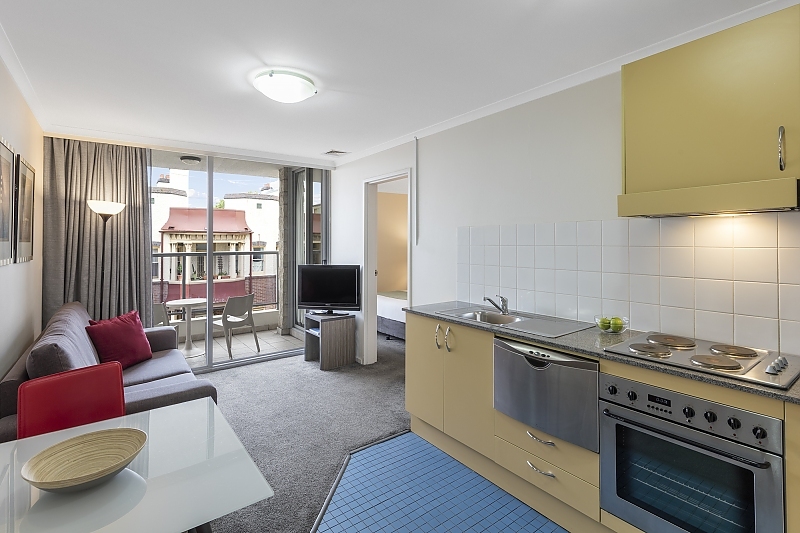 A fully equipped kitchenette featuring a fridge, stove top, oven, dishwasher, microwave and dining table allows meals can be prepared and enjoyed in the apartment. 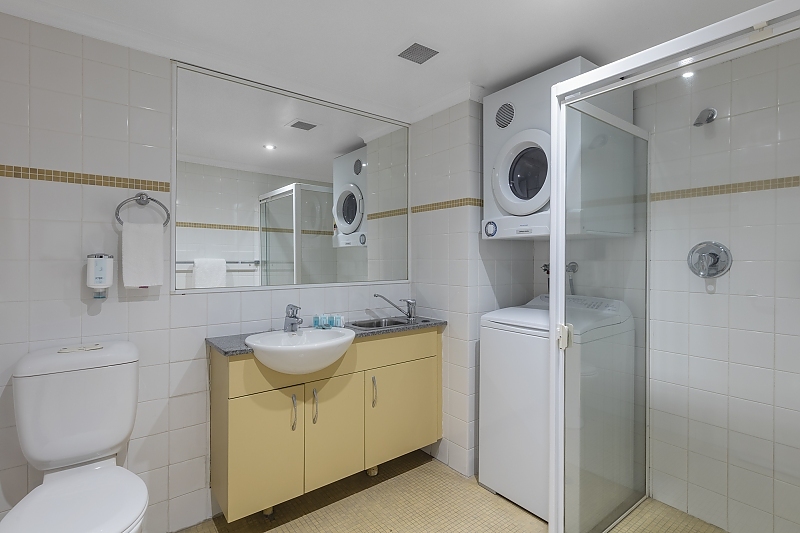 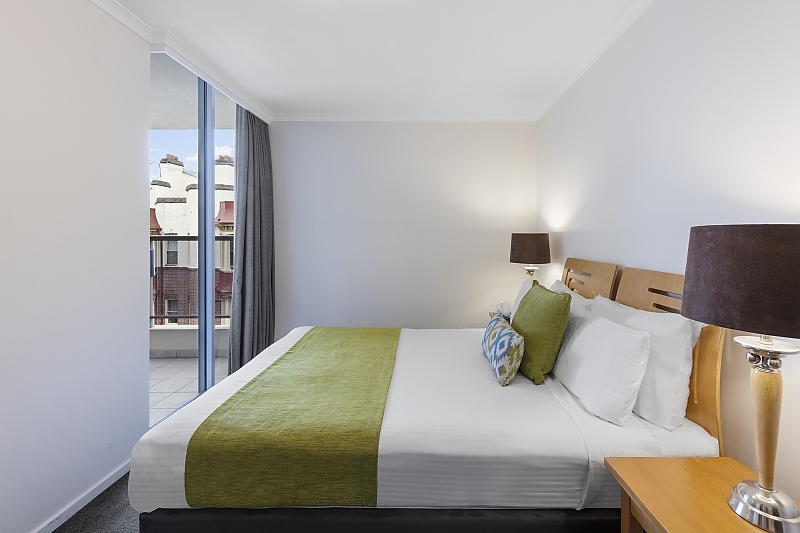 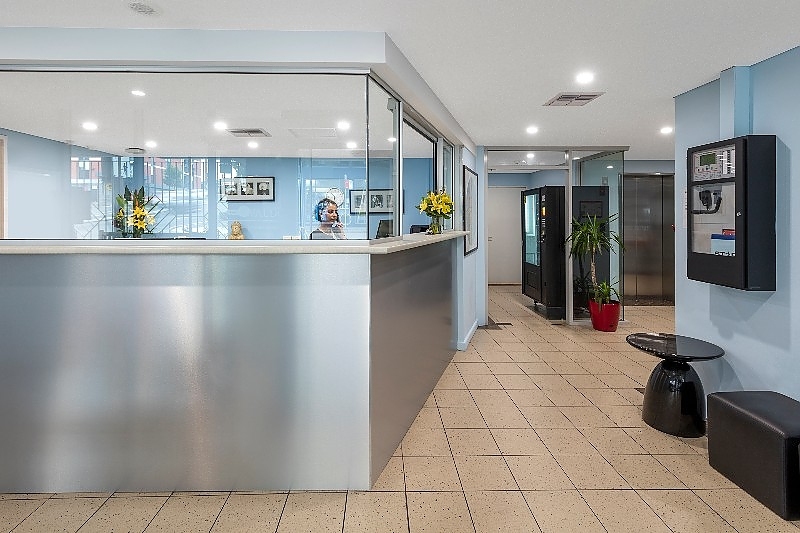 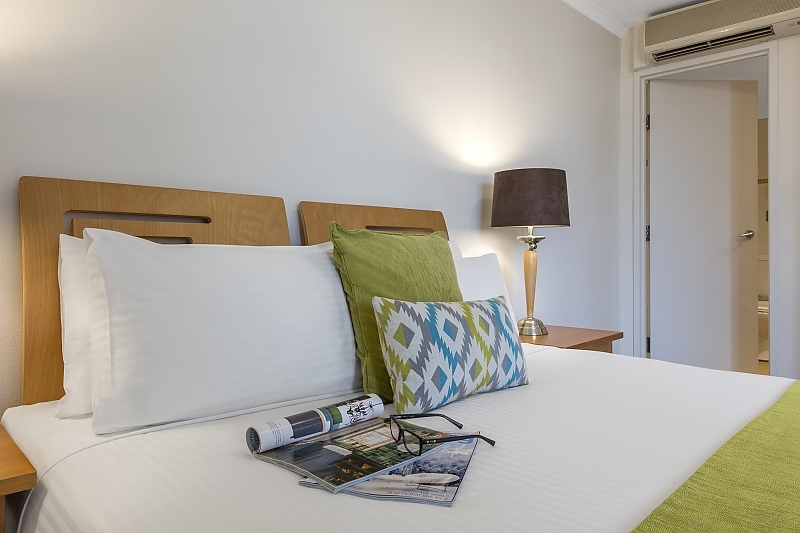 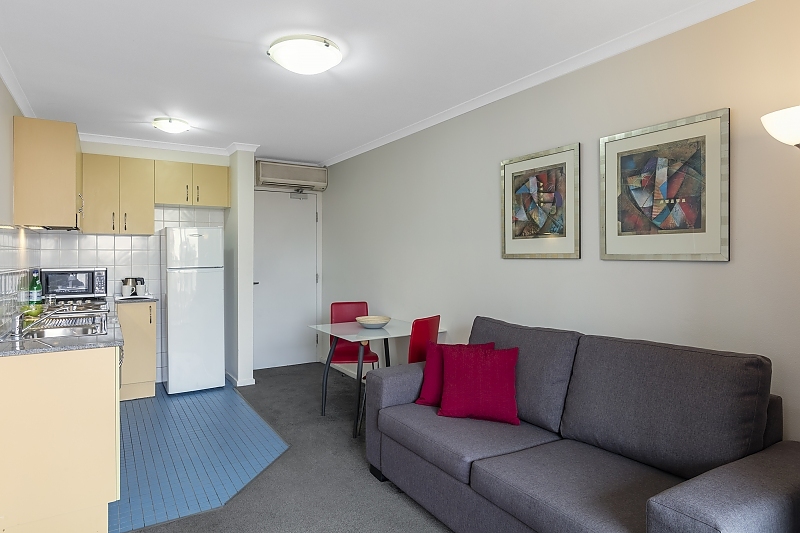 The apartment also features a spacious ensuite bathroom with separate shower, laundry facilities with washer & dryer, LCD TV with Foxtel TV channels and WiFi access. 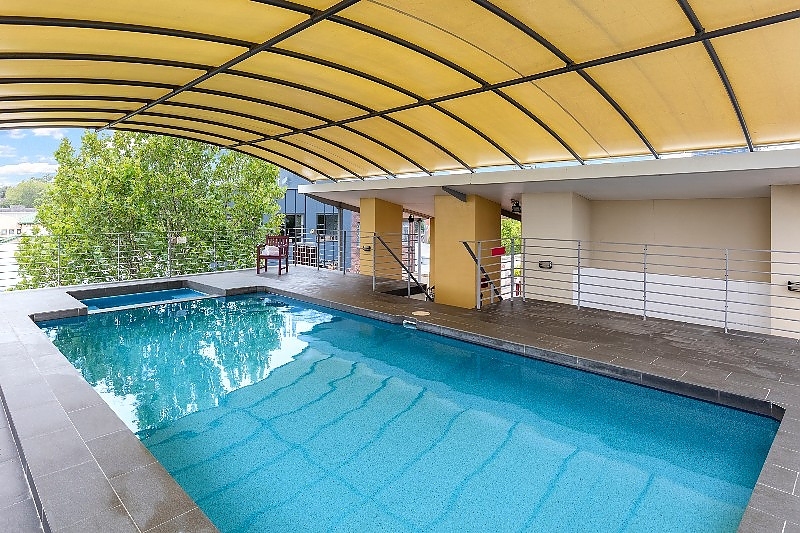 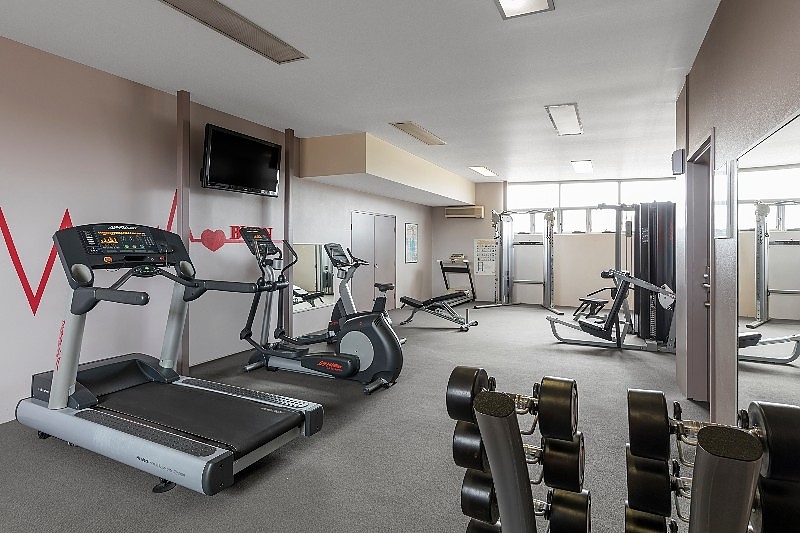 We also offer exclusive recreation facilities such as roof top terrace area with outdoor pool and spa, fully equipped gymnasium and sauna, secure undercover parking and high speed WiFi access throughout the whole property.